Oxana Eliahu shares her incredible autobiography in her book, The Destination. With dreams of making it to America to find wealth and success, her story is captivating. Born in Leningrad, Russia (now Saint Petersburg), Oxana was a Russian born Jew. Confused about her identity as a Jew, Oxana at one time became a devout Communist, which was the expected norm within Russia. Growing up in a Communist country, as the reader will experience, was not a walk in the park. Some days they had to wait in long lines for hours just to get a few bananas, some berries and some decent clothes. In regards to the subject of religion, Oxana was brought up in a secular atmosphere where there was no talk of God in her household. Believing in evolution, her opinion was that people who trusted in God were primitive. Her only exposure to God was through old books and pictures she saw in museums. God in His sovereignty reveals His unending love for Oxana and that becomes an unforgettable journey of redemption to her God-given destiny. Then in the 80’s Jews were beginning to be released from Russia. She found herself in Italy as a refugee, seeking a country, but no country would have her. Russia considered her a traitor and Italy would not allow her to work or gain citizenship. Her Visa to America was denied and she found herself hopelessly lost with not enough money to survive. Her story is incredible, filled with anticipation, as she describes her experiences, the persecution, her resolve through the doubt and the heartbreak to The Destination, and how she was once a Russian citizen, a Jew, now without a country or place to call home. Throughout her powerful testimony, the miracles of God become evident, as she discovers Yeshua (Jesus) and begins to find faith through Him. Her story does not end there. God led Oxana to Canada, and then to Israel, and finally to America where she now shares her faith that represents a loving God to readers as He guided her into her purpose as a worship singer and songwriter. This book comes highly recommended as one of those rare gems that allows readers to look into the lens of history’s past that encompass the great plans of the Almighty weaved in a tapestry of true-life overcoming, that just makes you want to shout for joy! Oxana’s narrative of her story will overwhelm you and encourage you with the presentation of the goodness of God. As you will see, Oxana’s story is a triumphant one! 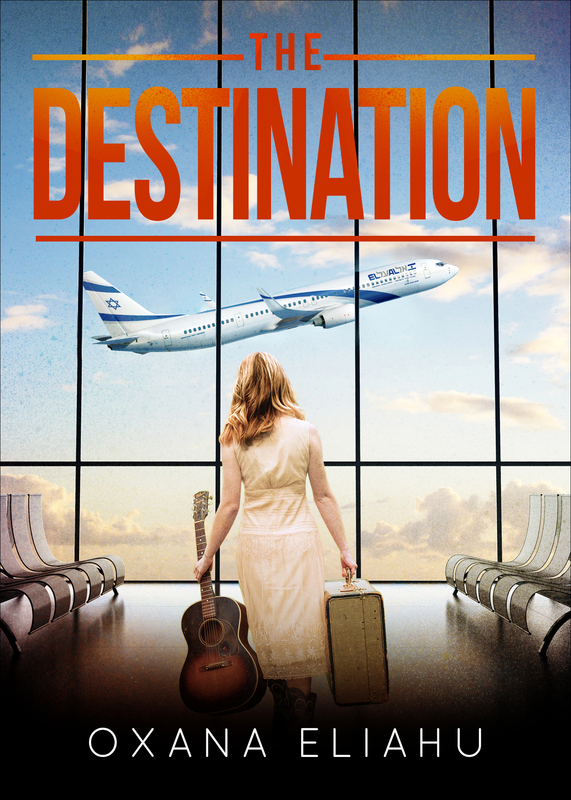 You may get your copy of The Destination at Oxana Eliahu. Each song is in itself a message of faith, love and hope. 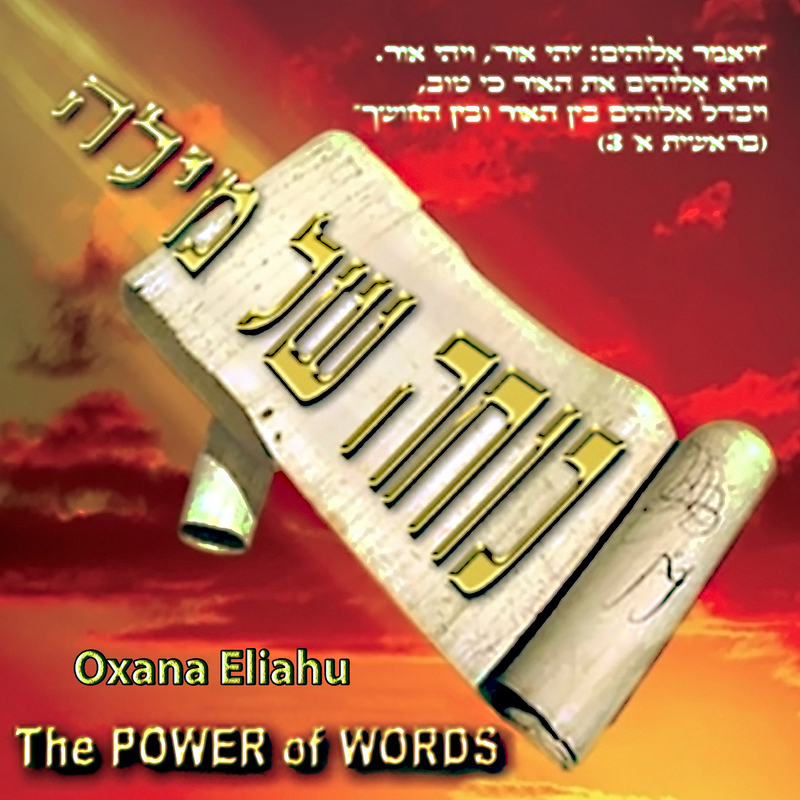 Oxana wrote all her songs in Hebrew. Today they are translated into different languages and she sings them also in Spanish, English and Russian. 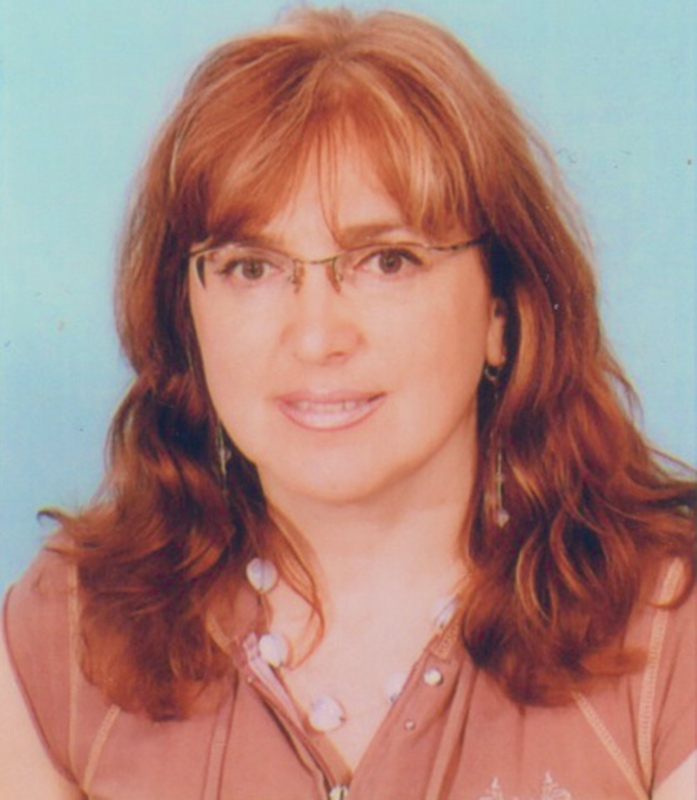 Oxana Eliahu. Peculiar, MO / Bat Yam, Israel - Oxana Eliahu releases The Destination, an autobiographical account of her remarkable and unforgettable life story as a Russian born Jew, an atheist, who left Mother Russia to find a new life of happiness and success in America. Oxana’s captivating story brings the scriptures to life as she tells of her exodus destined by God that fulfills God’s calling His people home. The Destination is an amazing story of untold courage that will leave an indelible imprint on your soul and ignite passion for Yeshua (Jesus) certainly a movie in the making! Once believing that all people who trusted in God were foolish, and never hearing of God in her household, not knowing what prayer was, and hating her Jewishness, Oxana didn’t understand her identity. Come and learn of how God led Oxana, spoke to her in dreams, spoke through other true believers, who provoked her to jealousy and helped her to discover that Yeshua (Jesus) is her Jewish Messiah, the Savior, the Light of the World, the Bread of Life and the Only Way to the Father! Exciting and breathtaking, this book will increase faith and will offer a wonderful delight in the God of all Heaven and Earth. 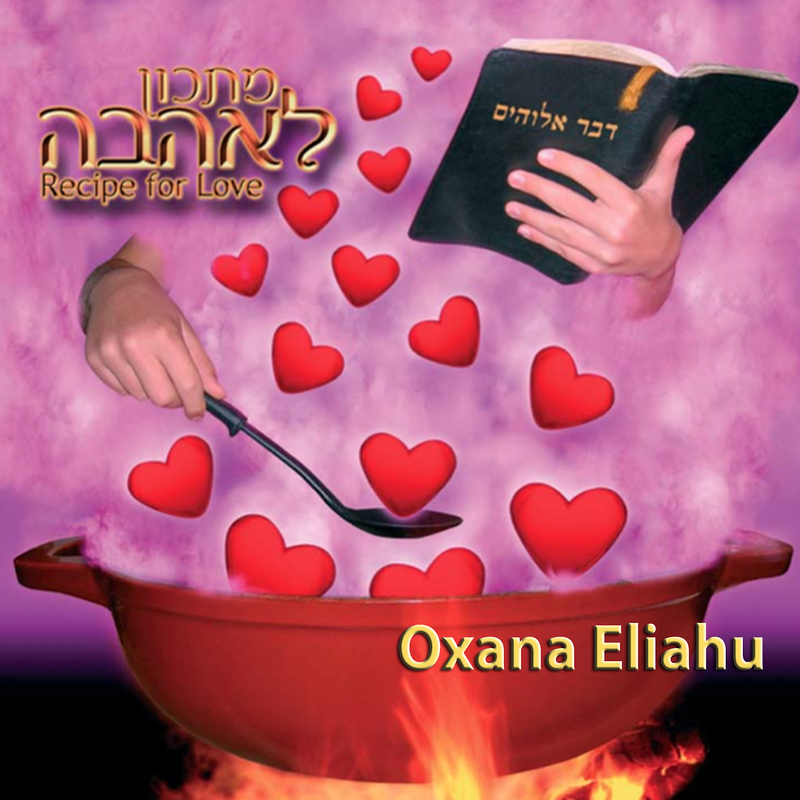 Now as a born again Messianic Jewish believer, Oxana Eliahu travels the world sharing her powerful story, speaks on local and nationally syndicated radio and TV shows, and hosts, along with her husband Boaz, a one-hour weekly radio program Faithful to the Truth n Messianic Lamb Radio since 2013. Her heart is to share the love of Yeshua to all through her book, and also through her passionate, anointed heartfelt music. Oxana is a gifted and talented singer, songwriter, composer and producer of many music albums of praise and worship. Oxana originally penned all her songs in Hebrew, but has translated her beautiful melodies into English, Russian, and Spanish. Oxana’s songs are becoming more and more popular all over the world and are also broadcast on many radio stations in the USA, Israel, Russia, and in other countries. For the last six years Oxana and her husband Boaz have been traveling all over the United States, Canada, and Israel, sharing her story and singing her beautiful songs in four different languages. 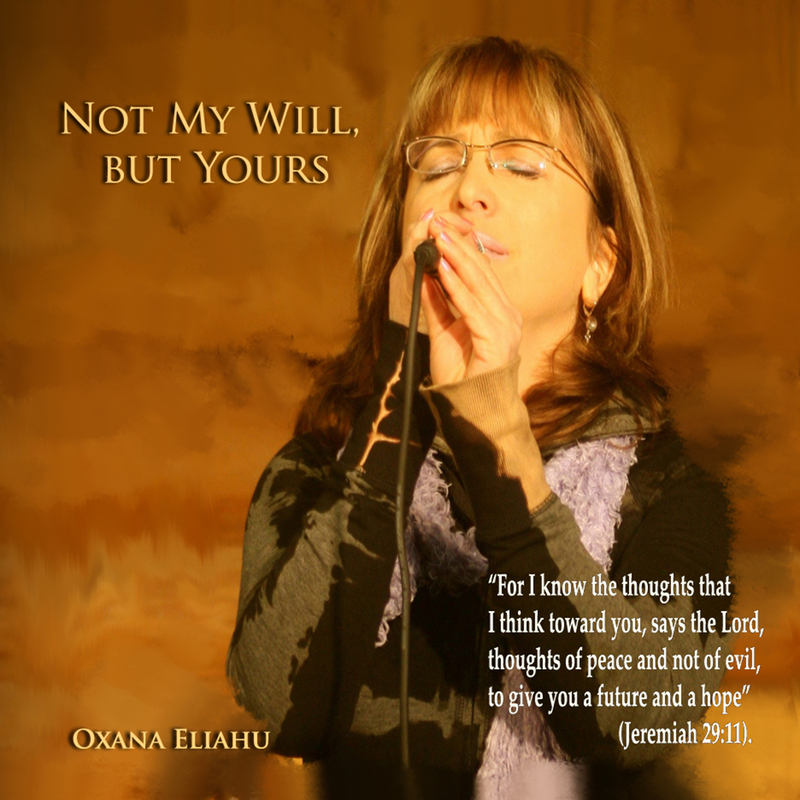 Her Spanish/Hebrew album Melodia Del Alma and new English/Hebrew album, Joy In My Heart will be released shortly.